100% of UK universities* accept C1 Advanced (CAE) from EU applicants. The majority of these universities will also accept the exam from students from outside the European Union, European Economic Area and Switzerland, studying at undergraduate level or above. (*Based on a survey of all Universities UK members; correct as of July 2017). 100% of Irish universities accept C1 Advanced for EU undergraduate students. It is also accepted by most universities for students from outside the EU, EEA and Switzerland. All Australian universities accept C1 Advanced for admissions. 100% of universities accept C1 Advanced for undergraduate admissions. 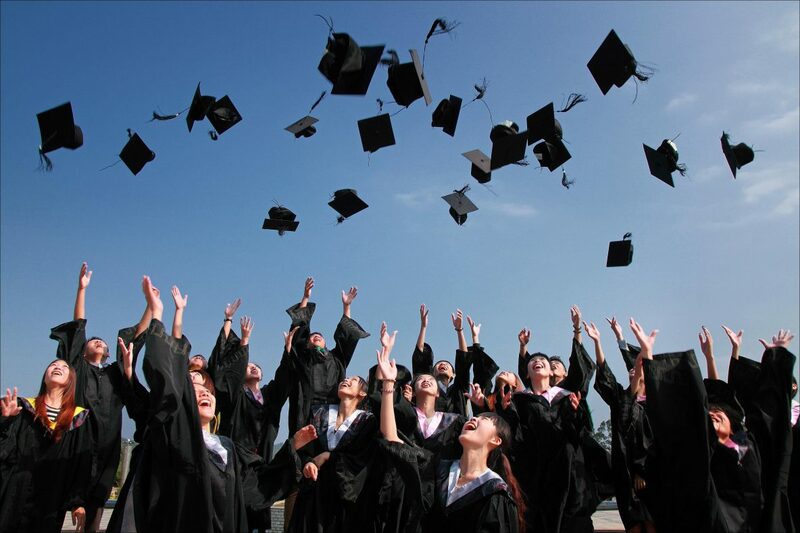 It is also accepted by many universities for foundation and postgraduate courses. You can view a full list of recognising organisations on Cambridge’s Global Online Recognition Database. 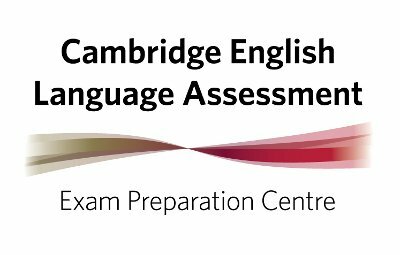 Or contact us if you need any support when applying to an institution with your Cambridge English Qualification results.